There are many things that has to be taken care of when your partner or a loved one suddenly dies. What happens with the shared property in a holiday land as Turkey. Or the bank account? In this time of sorrow and grief you need to search for balance in life again. Even if you have children or not, after many years you are back on your own. In principle there are many things that you could deal with yourself. A lawyer is not directly necessarily, but the practical experience on legal and tax issues could come in handy. It is decisively important to use the services of a lawyer if you deal with a will in heritage issues. Keep in mind that Turkey is a country that still isn't communicating very well in English. With the help of a sworn translator you can come already a very long way, but remember that he or she is not a legal or tax advisor. Also you don't want to spend your precious time or money to a Turkish ''friend'' or a good neighbour that well meant is trying to help you. Where do you start then? The first step in this process is to determine who according to Turkish law are the legal heirs and their shares. Every family situation is different. 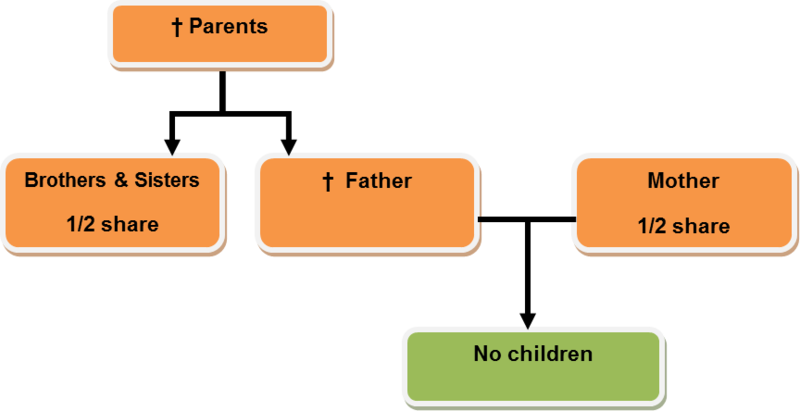 The Western regulation acknowledges many different types of family situations, like registered partnership or gay marriages. But the Turkish law does not do that. And even this difference in lifestyle can have profound effects in the distribution of the estate in Turkey. 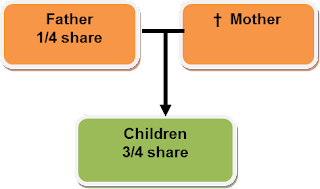 The following tables show only basic information about the share distribution of heritage joined in matrimony. The next step will be to collect all the needed documents in your own country. Such as, certificate of inheritance, apostil stamps, extracts from the population register, power of attorney and so on. Considering your future plans with the estate, a list with documents will be drawn up for you. The near future plans are most important for us. The likelihood that your plans have changed for the future after death of partner is very high. 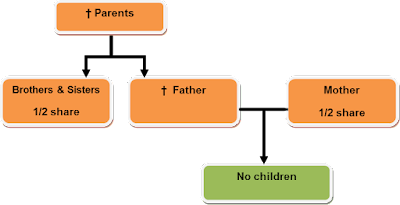 Most often the property will be sold to third parties or one of the children after death of a partner. Anyway it is convenient to schedule and gather all the documents also for the next steps in the future plans. It saves you time and money. Even in times of sorrow and grief, we are pleased to advise and assist you.